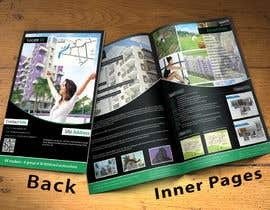 Need A3 front and back brochure design. So it will be A4 folded 4 side design. Find attached elevation files of the building. 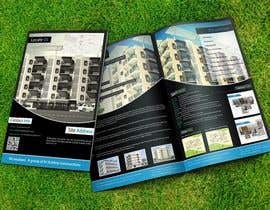 You can use the attached images in the brochure. 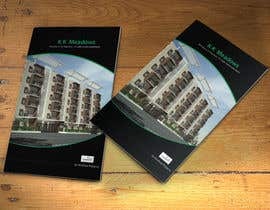 Also i have attached Brochure sample for understanding the requirement. 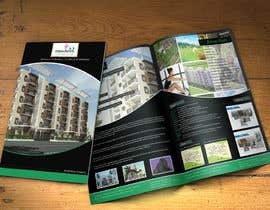 You can use your creativity to design the brochure. I will be selecting the designer within 24 to 48 hours based on the design you do. 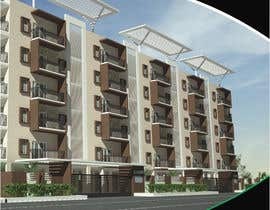 Please note the following highlights for the apartment which needs to be included in the brochure. so there is no point in me trying to post an entry, right? Sorry Sir, whom design i thought its similar to the #6 #7 . So can't participate. Have a good day & good luck to pankaj86. Designs look good. There are some changes i need you to work on.. will explain on skype, please give your skype id. I appreciate your efforts. I confirm that i will award you the contest. Let me know your available timings to chat and finalize the work. 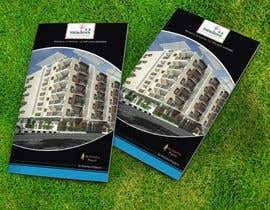 is that bi-fold brochure with A3 size or 4 fold brochure ???? yes i have stared working on and will upload as soon as i finished it. Please Pm me for more detail thanks. hello, you should also attach the plan, don`t you think? You can use sample plan, i will replace that with original one. Regards.